It’s here! It’s here! It’s really here! There are other places to get ice cream, but this is different. 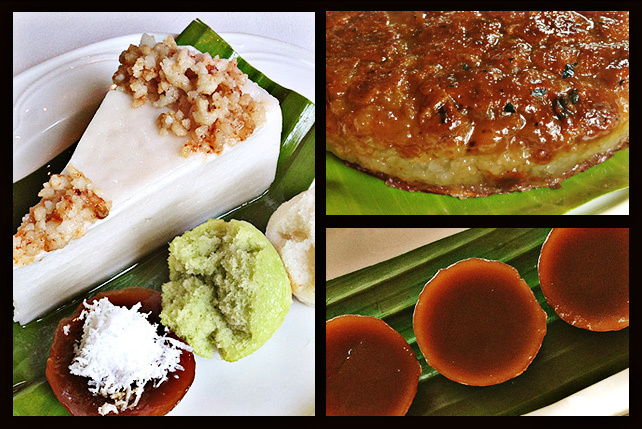 It wasn’t just another place to get our fix of this perfect treat to weather summer. It’s the world’s largest ice cream specialty shop. 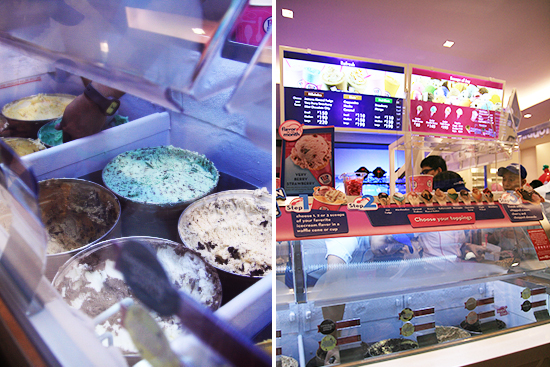 But on July 1, we finally allowed ourselves to go completely mad: after months of waiting, Baskin Robbins Philippines finally opened. 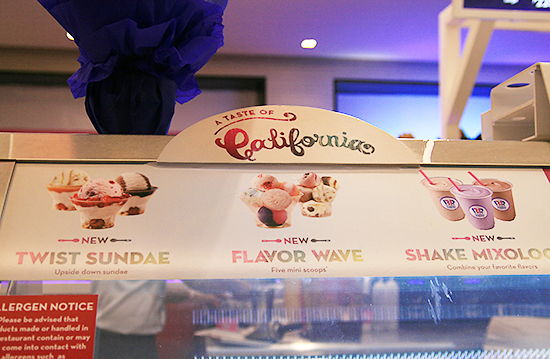 A pop-up store at Central Square BGC is now officially serving customers with a variety of frozen treats that come in 31 flavors. We’d quote the one for each day of the month tag, but June would be one day short...which would probably mean a double scoop on a good day! No such cheat is required during their opening month and a flavor a day is possible with their promo: 31% off on all fresh packed ice cream cartons. Good luck with that endeavor. Regular people who don’t feel the need to binge can enjoy a simple waffle bowl sundae (P229). 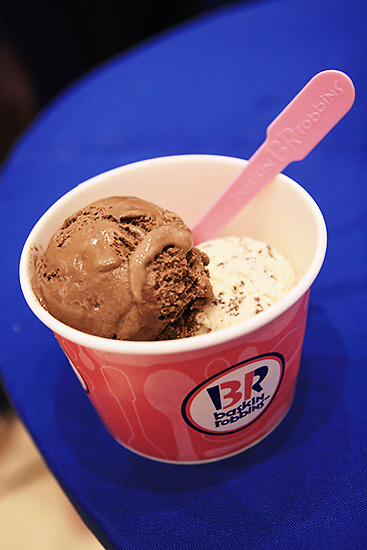 Indulge in a scoop (or two) of Peanut Butter ’n Chocolate. Top it with a dollop of marshmallow fluff and then have them liberally sprinkle it with chopped almonds. Flavor of the Month: Very Berry Strawberry. Flavor of Your Life: Vanilla. Baskin Robbins has succesfully established itself as a trusted place for comfort. Their Mint Chocolate Chip Milkshake (P150/small; P190/medium; P220/large) tasted exactly the way it did from memory-more creamy than minty, not like chocolate-flavored toothpaste. Something as plain as Vanilla tastes distinctly reassuring, more friendly than just familiar. On the other hand, there are bolder flavors like the Rainbow Sherbet that relieves wilder cravings. The shop provides a balance for the plain to have their boring fun (when did a scoop of chocolate become banal?) 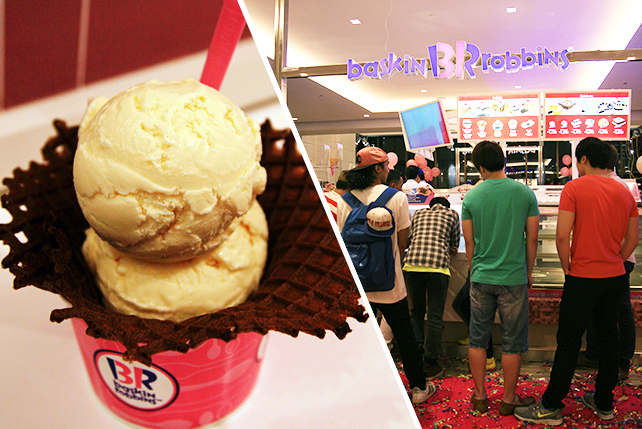 and the wacky ones can go gaga with five different flavors in their cup-it’s a dessert shop for unlikely friends. You can go for Mango Yogurt...if you can resist the call of Chocolate Fudge. Pistachio Almond and World Class® Chocolate, please! It’s also the perfect location to let your feelings run free. Extremely happy? Conquer a Banana Split (P369). Unexpected encounters with the ex unkind? Brownie ala Mode (P249), stat! Your girlfriend just broke up with you? 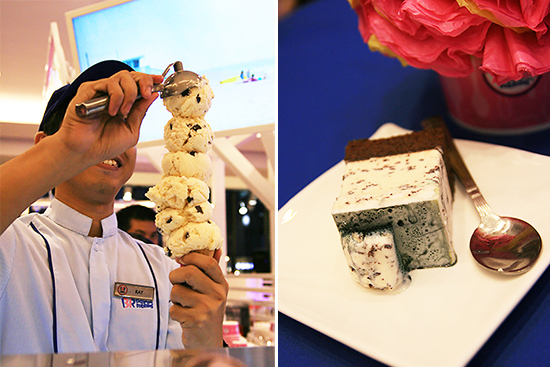 Order a full sheet of ice cream cake (P3,850). You can either drown in it or give it to her as a gift. 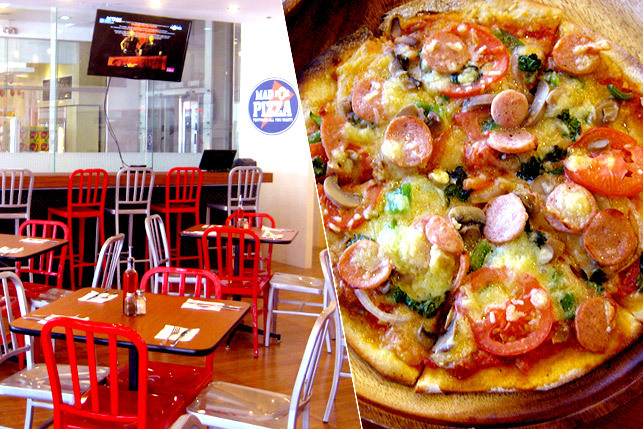 It’s totally up to you, just like the toppings each time you order. 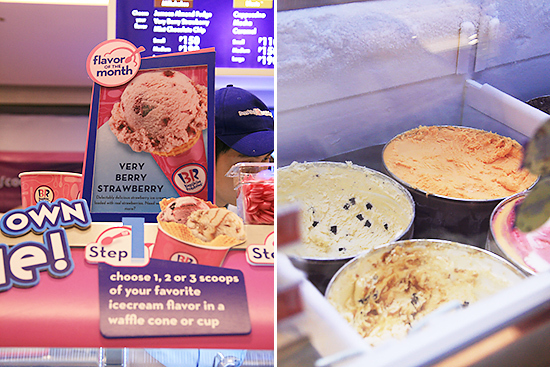 Keep scooping! And of course we’ll have a slice of ice cream cake. Twists. We can’t escape it. Baskin continues to innovate (they’ve completely twisted a sundae-the ice cream serves as a topping to a layer of "garnish" like hot fudge, whip cream, and cherries) but for fans of the brand, the mere fact that Chocolate Chip and Cotton Candy are available again is more than enough.